Today's 10 Things are courtesy of the Favorites section of my Twitter account. No real surprises, probably, but some fun stuff and some smart stuff and some weird stuff. So, business as usual, carry on! 1. I am having cravings for chicken pot pie and cornbread. I'm collecting recipes and talking to people about it. One of these days I'll actually purchase or make the foods in question, too. 2. I'm debating taking a course that will help certify me as a dog trainer. Part of that debate is becoming more interested in articles on dog behavior. This one, recommended by our trainer, on idiopathic (aka unexplainable) aggression in dogs is very interesting. The short answer is that it's much more rare than we're led to believe. Most often people just aren't looking very hard or very carefully for an explanation. 4. If you're feeling the desire to vandalize stuff the bar has already been set pretty high. 5. According to a poll run by NBC and the Wall Street Journal the majority of Americans want abortion to be legal. I'm surprised and cautiously pleased. 7. Apparently in Japan everyone carries around their own towel. I just started re-reading The Hitchhiker's Guide to the Galaxy so this resonates strongly with me. It's also good for conservation but I'll wait to hear how my germophobe readers ring in on the practice. 8. I'm always harping on you guys to get your wills in order and take pictures for your obituaries, even when I haven't kept up with those things. Here's a site, by a widow who waited too long to do this work, that can help us! 9. If you don't know cartoonist (is that the right term?) Lynda Barry you should. Here's as good a place to start as any! 10. Articles like this inspire me to make my home a more efficient and beautiful place. Sadly I have yet to find an article that actual gets me off the couch to implement the inspirations. 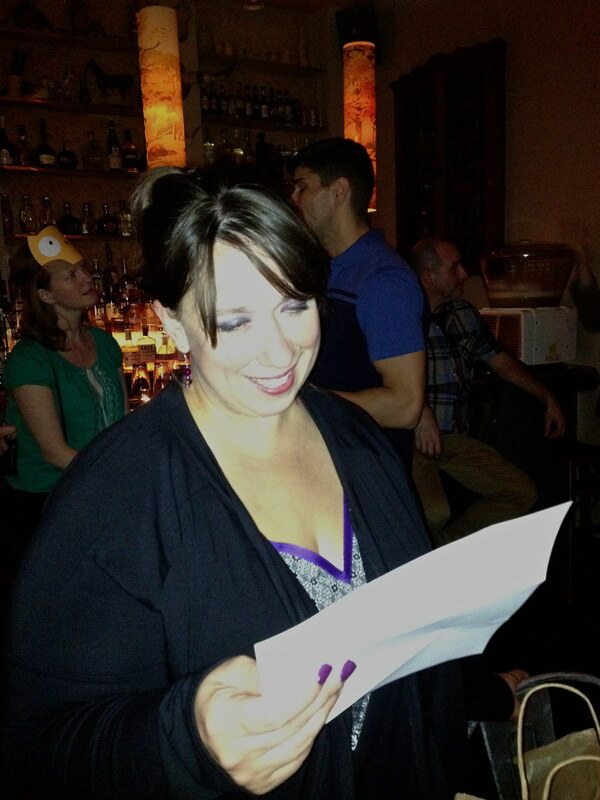 *Photo of Chrome on her birthday in October reading a letter sent by Misti, 'cause they are some of my favorites, too. sheets inside the pillowcases??? Brilliant!!! regarding breeders: it's worth noting that research and due diligence is key. example: show line vs working line GSDs. the show line dogs have diverged SO MUCH from the working line GSDs, and it's sickening. we've narrowed down our adoption plans to a working line purebred rescue specifically to avoid the majority of the problems seen in the show line dogs. we're starting to see something similar happening with the doberman. i think it's also worth finding a forum that doesn't tolerate "greeders" to find a breeder that cares about the overall health of the dog. they can be a great resource for reliable rescues, as well. yes, adoption is always a good idea, unless a person wants to do something very specific with the dog. if you want to compete and title your dog in various sports, you have to be very careful with rescued dogs...it's pretty common that the AKC will not issue PAL certificates if a dog looks even slightly not-purebred. another reason to avoid adoption: temperament. sometimes a dog's temperament shows itself early, but frequently it doesn't. one of the girls on the dobe forum rescued an adult male dobe who had to be put down due to aggression issues. after he bit her the third time, she couldn't risk it anymore.